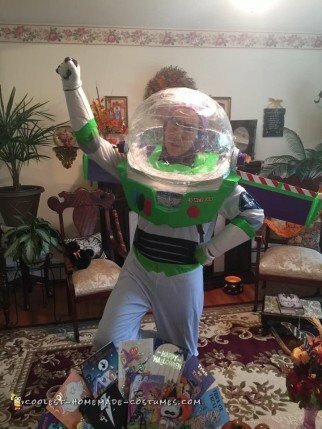 The warmth and love we all feel for our childhood toys was captured in the incredible Toy Story movies. 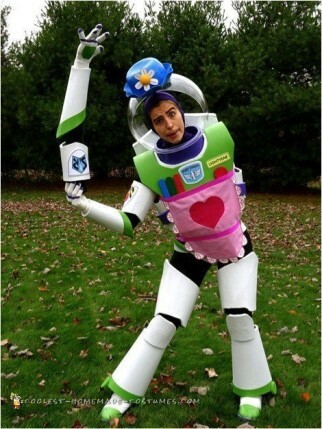 Watching toys animate to have their own secret life was so heartwarming. 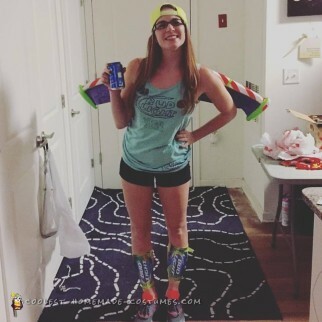 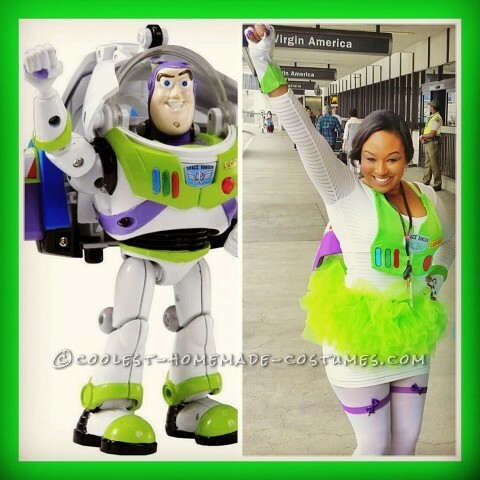 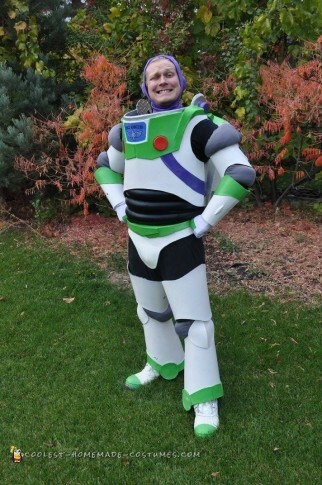 It’s evident from the Toy Story costumes here that these costume creators feel the same way. 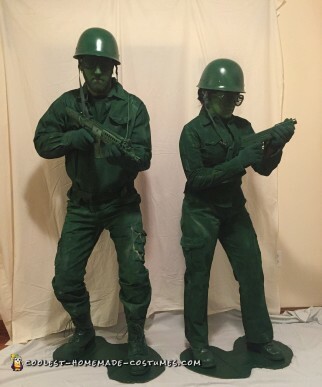 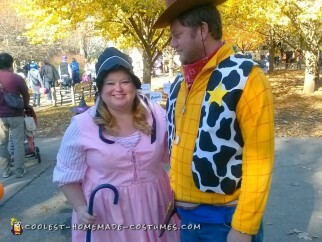 Buzz Lightyear and Woody make natural DIY costume choices. 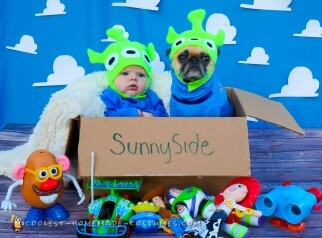 The supporting toys also make hilarious costumes. 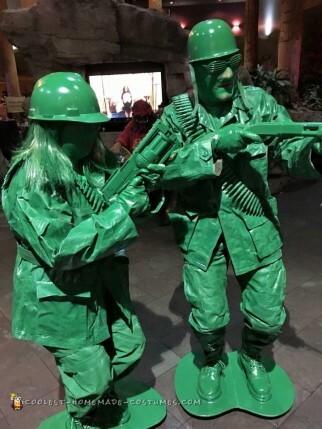 You will find adorable Potato Heads, arcade aliens, green toy soldiers, slinky dog and more. 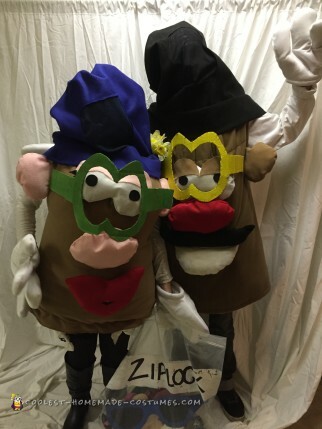 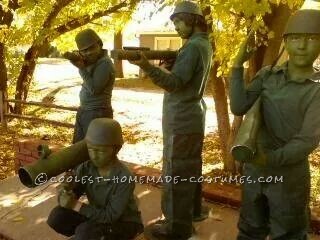 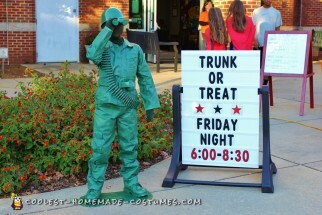 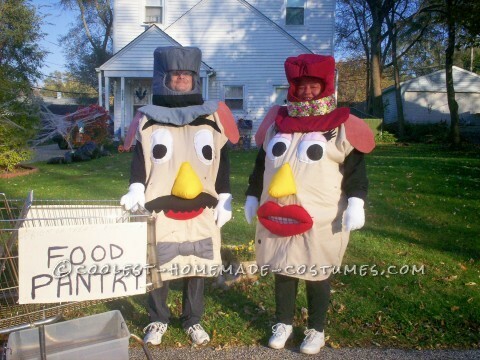 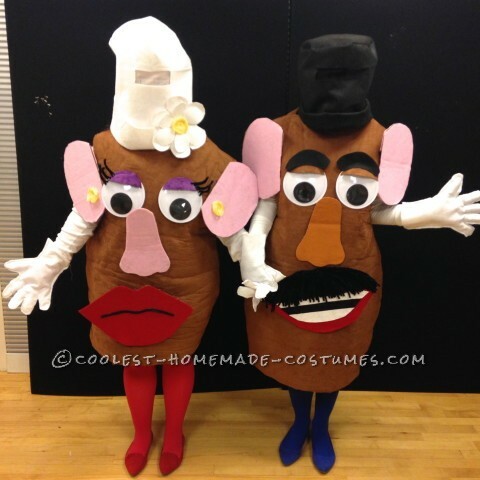 In addition, these homemade costumes are remarkable in their likeness of the original characters. 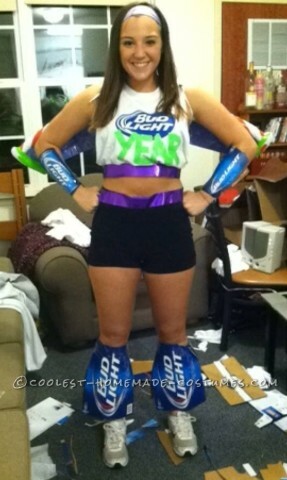 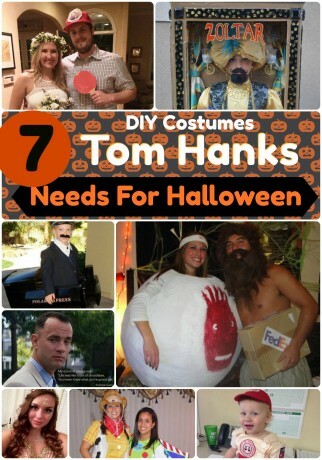 The DIY costume details are truly impeccable. 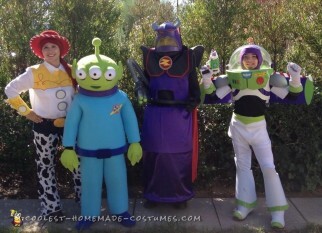 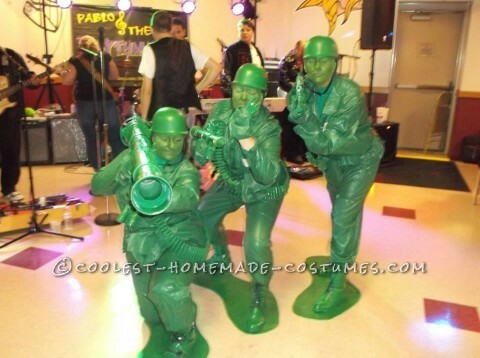 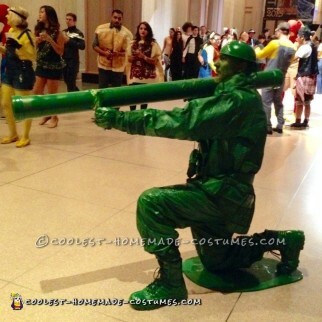 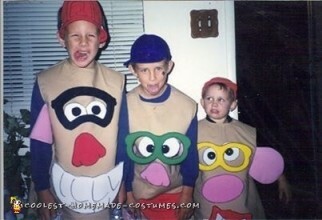 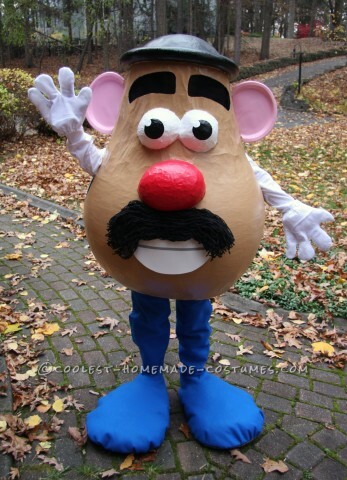 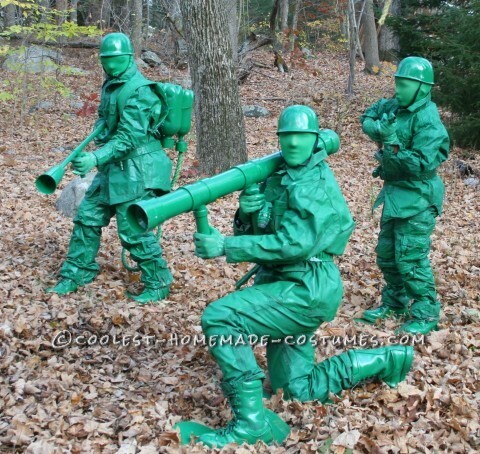 Furthermore, Toy Story costumes are excellent if you are dressing up in a group. 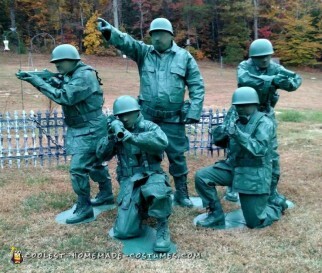 There are some examples here of groups that included the Etch-a-Sketch and the piggy bank. 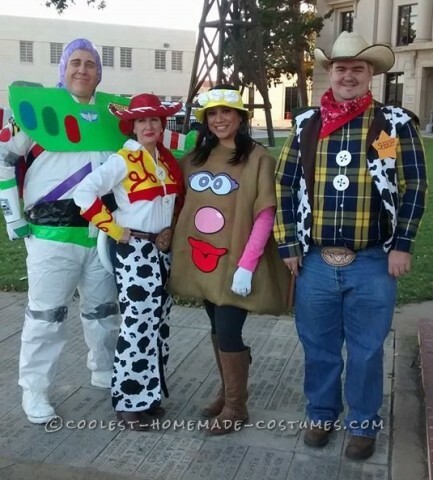 So capture the warmth and affection from these beautiful films with this amazing collection of awesome homemade Toy Story costumes.